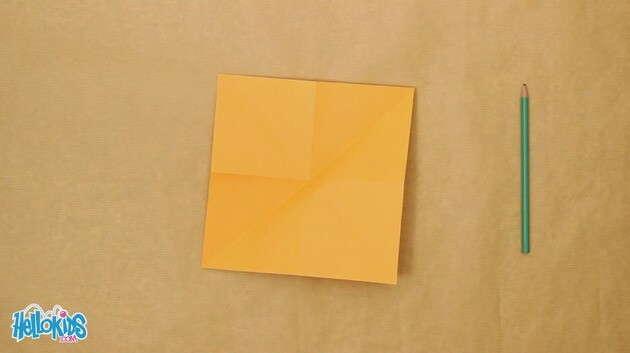 Here is a very easy origami to make, and that can prove to be very useful. It's a nice little basket for you to put your things in! 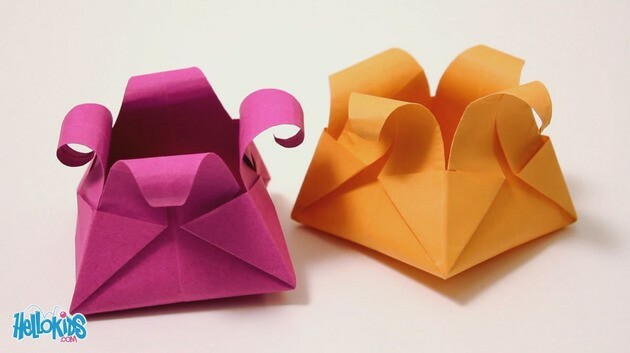 Fold your paper in half horizontally and vertically, and open it again. 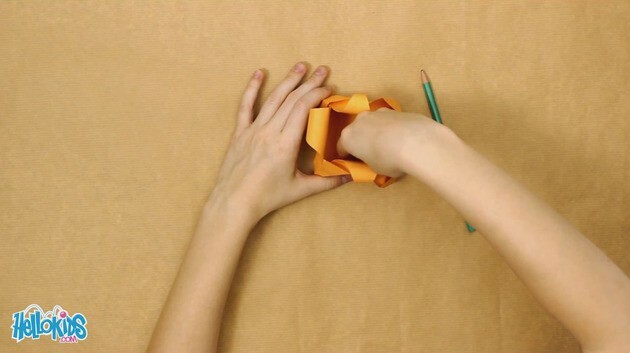 Now fold it along both diagonals, and open it again. 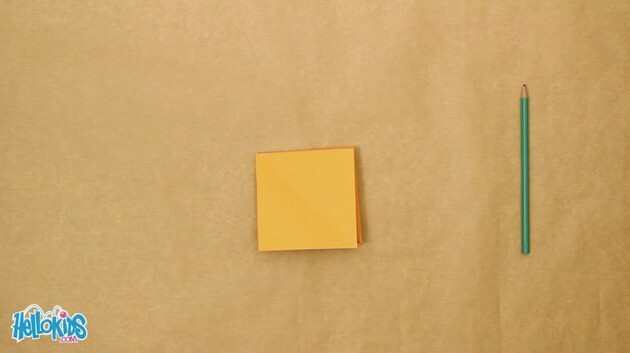 Turn the piece of paper over, and you can now pull two opposite corners together, and flatten to get a square. 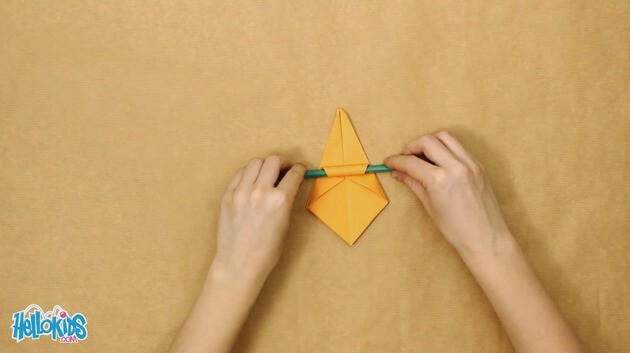 Leave the open side in front of you, and fold the right side and the left side along the central line. 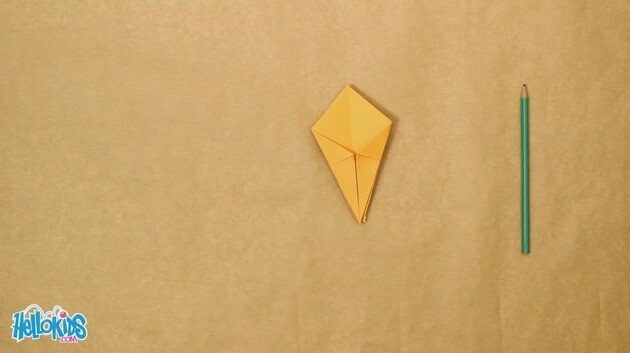 Turn over the origami, and do the last step again. 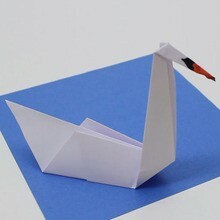 Open the two slits and flatten very carefuly. 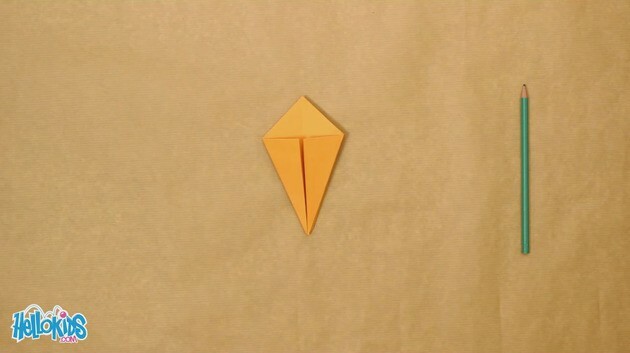 Fold the left side, and the right side that you just made inside the origami. 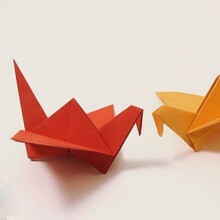 Turn over the origami, and start over the two last steps. Wind the four long ends around a pen to bend them. 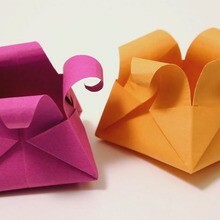 Open the origami, and flatten the bottom. Now you have a nice little basket to hide your secret things in! 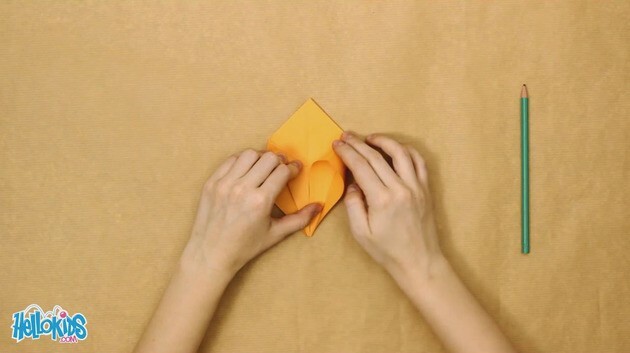 You can also decorate it to personalise it. 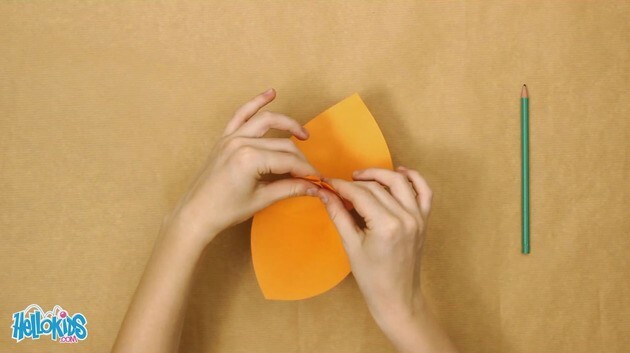 A Fun activity for a birthday craft!